Nursery places are still available for morning sessions, afternoon sessions and 30 hour provision. If you are interested in applying for a place, please contact the school for more information. 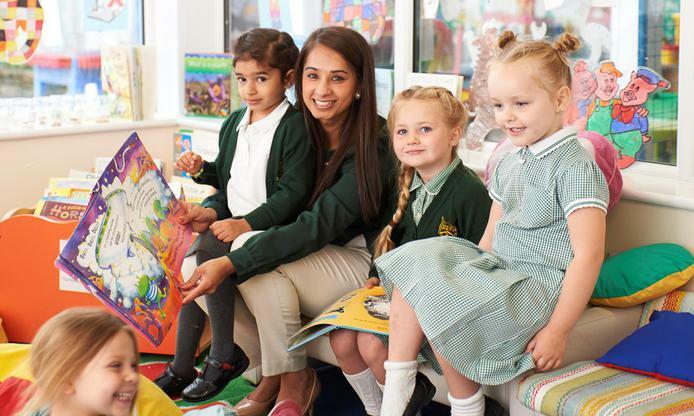 Our Nursery is a stimulating, fun and secure learning environment where we believe how children learn is equally as important as what they learn. 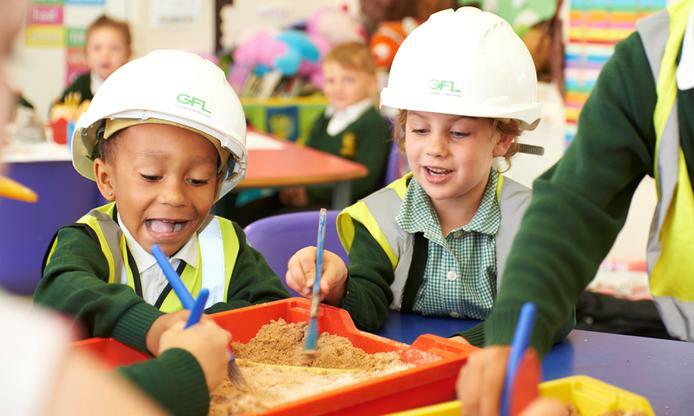 Children develop social relationships and, with the support of dedicated staff members, explore, experiment and learn enabling them to take the first steps in education to becoming independent successful learners. 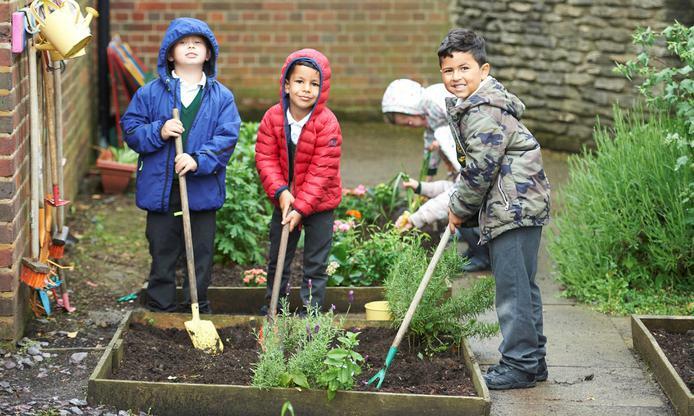 Currently, Deanesfield Primary School Nursery is a 90 place nursery offering 45 government funded places each morning and afternoon. Children are eligible for a place at the school nursery from the age of three with intakes, dependent upon available spaces, in September and January. The morning session takes place from 8.45am - 11.45am and afternoon session from 12.30pm - 3.30pm. Alongside this, the nursery is also able to offer extended hours which forms part of the 30 hour childcare entitlement for eligible parents who meet the criteria. These additional hours operate from 9am to 3.30pm and includes lunch time from 11.45am to 12.30pm (please provide a packed lunch for your child). The lunch-time experience has proved especially popular with children and parents alike. Children have enjoyed this social occasion and this is apparent in their interactions with other children.